With very special guests Dallas Crane, Frontier Touring is delighted to welcome back Glasgow five-piece Teenage Fanclub, returning to Australia and New Zealand in February 2019. The iconic ‘What You Do To Me’ rockers will perform four headline dates in Melbourne, Sydney, Brisbane and Auckland. Over the course of almost 30 years in which they released seminal albums such as A Catholic Education, Bandwagonesque, Thirteen, Grand Prix, Songs From Northern Britain, Howdy!, Man Made, Shadows & Here, Teenage Fanclub went from being scrappy indie underdogs, through band-most-likely-to, eventually arriving at the status they’ve held ever since: one of Britain’s most beloved cult bands. Not liked, or admired, or respected: beloved. Teenage Fanclub’s most recent studio album is their tenth effort, 12 tracks and a textbook representation of democracy in action: 2016’s Here. 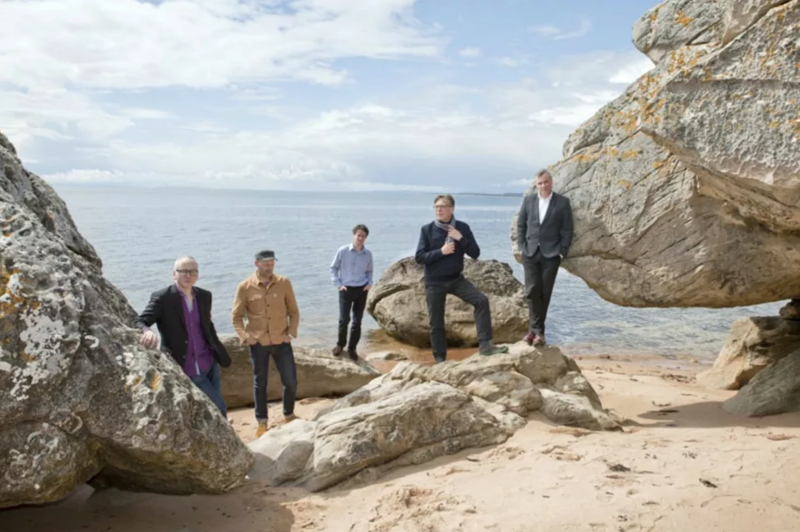 Formed in 1989, Teenage Fanclub are a rare thing: a group who have grown old with their audience, reflecting their changing lives and shifting concerns. When Teenage Fanclub’s crowd looked at the band in 1991, they saw people just like them: boozy, boisterous and rambunctious. When they look at the band now, they still see themselves in them: they’re like the old best friends you see a couple of times a year, and come away from each meeting with your affections revived. Don’t delay in grabbing tickets to Teenage Fanclub, touring February 2019!